With over 23 years of experience in print and design and a team of dedicated fine art consultants, we’re your experts in giclée print. We’ve handpicked a range of the very best archival papers click here to see our paper range and combine them with the latest in giclée printing technology, to produce outstanding prints. We use the latest Epson SureColour for all of our giclée orders. This top-of-the-range machine uses a 10-colour ink set to create 98% of all Pantone-certified colours for unrivalled accuracy in reproducing original artwork. The pigment-based inks offer guaranteed anti-fade results for 60 years but, with the correct care, prints can look as good as new for well over 100 years. Vivid shades, rich hues, smooth tones and dense blacks are all reproduced with astonishing precision, creating prints that are as close to the original artwork as possible. With digital sensing technology, the colour profile of the uploaded file is matched to the paper type to ensure that the eye sees an exact replica of the original artwork. Every shade, nuance, brushstroke and texture is displayed with startling accuracy. The applications don’t stop there. 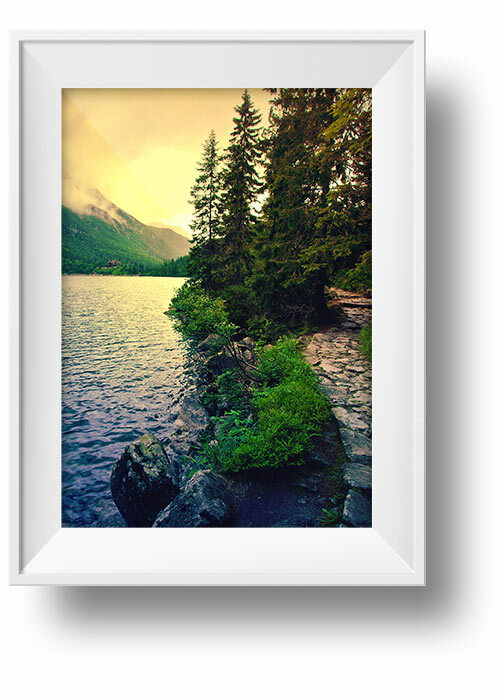 Our giclée prints are perfect for photography too. Whether your looking to exhibit your work, or create professional prints for sale, we’ll carefully create quality prints to showcase your very best work. 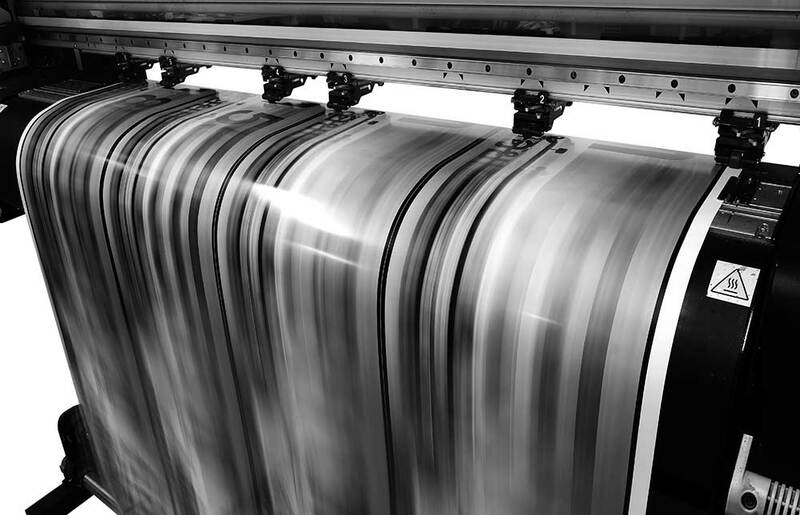 Giclée high-quality print that is long lasting and anti-fade printed on our Epson SureColor colour machine.